we've got the perfect gift for him. 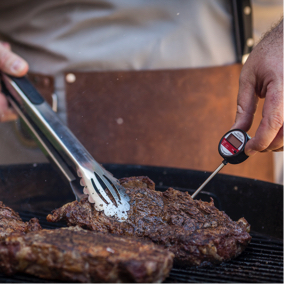 We curate quality gifts around whatever he loves: grilling, grooming, personalized gifts, hot sauce, you name it! Wooden crates, puzzle boxes, and other unique gift experiences you’ll both brag about for years to come. Seriously! 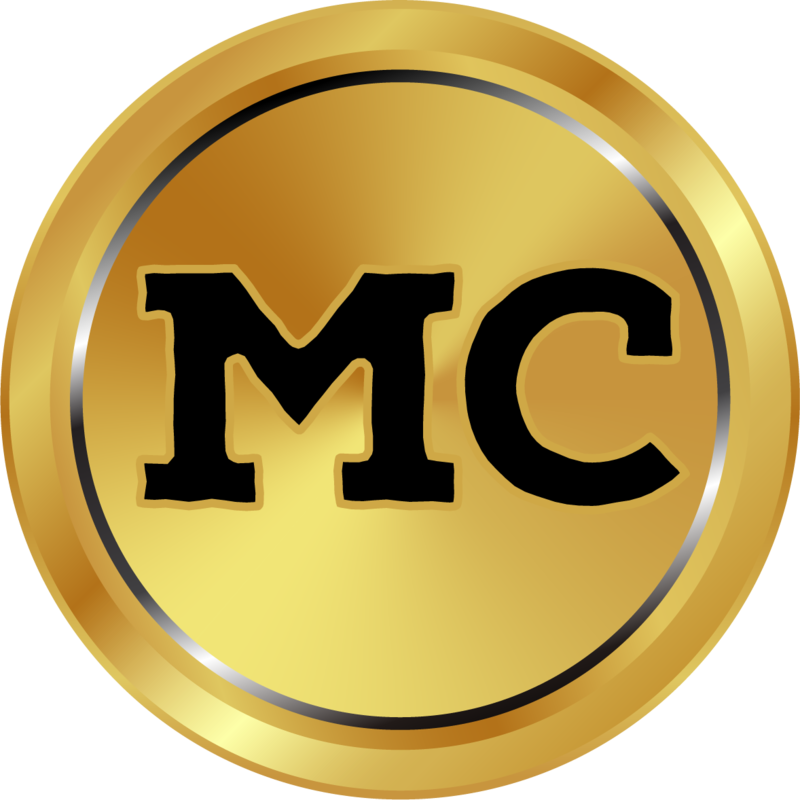 We’re here seven days a week to make his gift experience something you’ll both brag about for years to come. 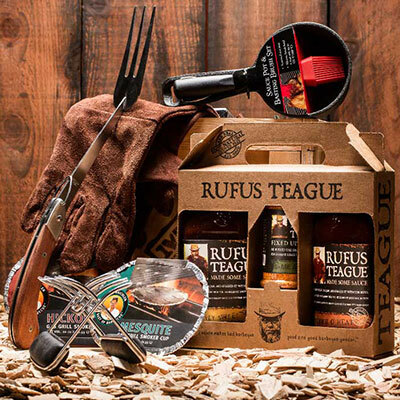 Father’s Day gifts that will make you look like a gifted gifter. 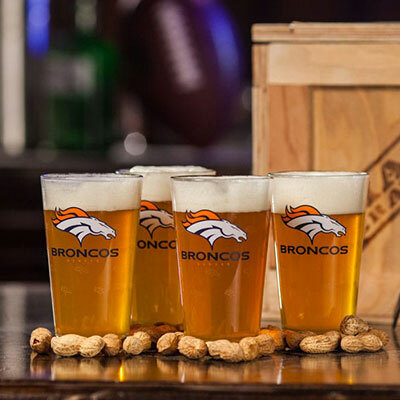 Make this Father’s Day the granddaddy of them all. Gifting recommendations based on your pop’s go-to quips. The ultimate Father’s Day game plan for competitive siblings.  High-Five Guarantee: We’re not happy unless you're absolutely thrilled. We promise your gift will arrive on time and in top-notch condition. 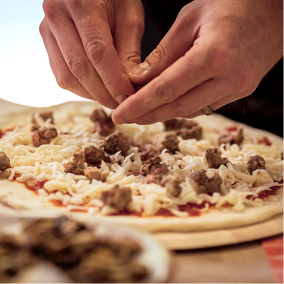 If anything goes wrong, give us a call, and we’ll make it right. We’re standing by to help with whatever you need…seriously, anything! Looking for the ultimate Father’s Day gift? We’ll let you in on a little secret. 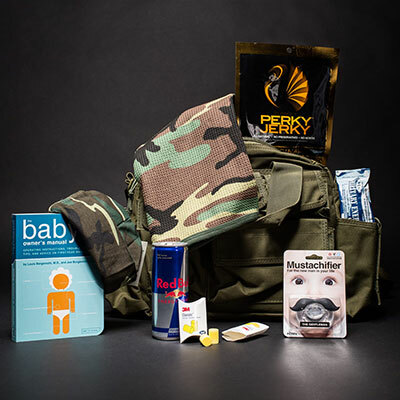 Our entire site is basically one big Father’s Day gift guide. 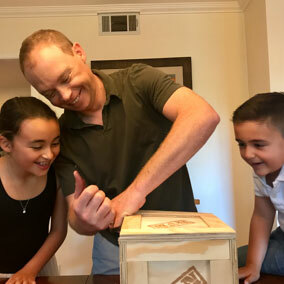 Man Crates is on a mission to upgrade Father’s Day for all the awesome, deserving dads in your life. 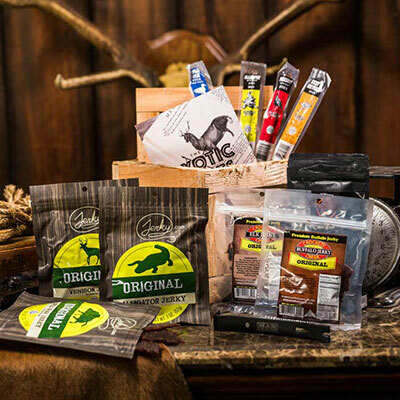 We’ve redefined the concept of gift baskets for men, delivering everything from project kits to themed gifts for guys in man-approved packaging, like wood crates and ammo cans. It’s time to make dad’s day! 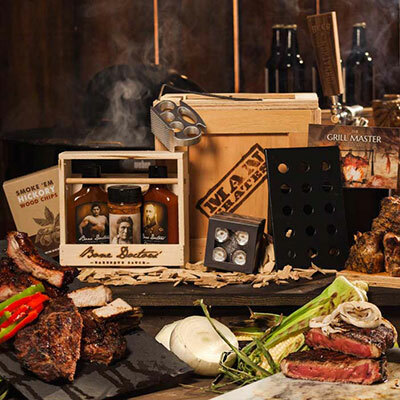 Presenting the best Father’s Day gift ideas, courtesy of Man Crates. 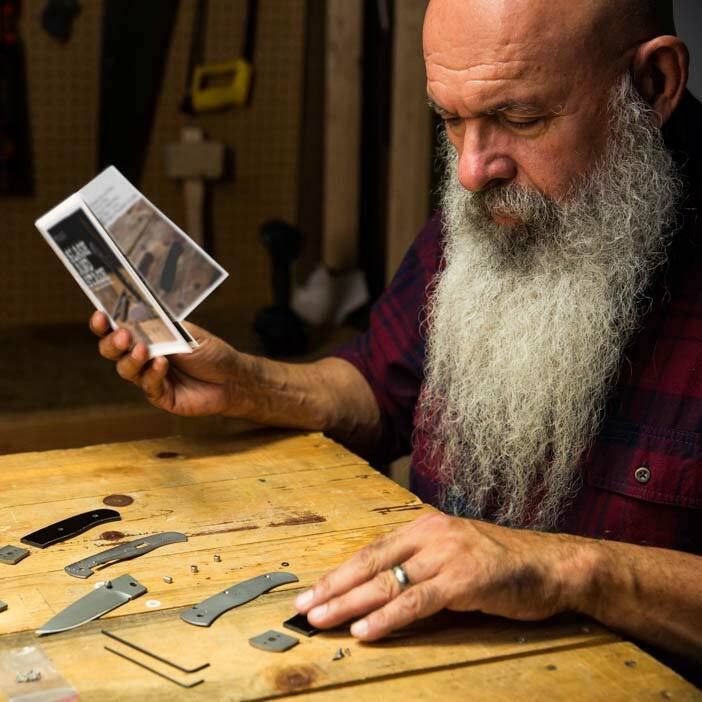 Everyone loves a custom gift—and let’s face it, engraving his name onto something cool is not a typical dad undertaking. 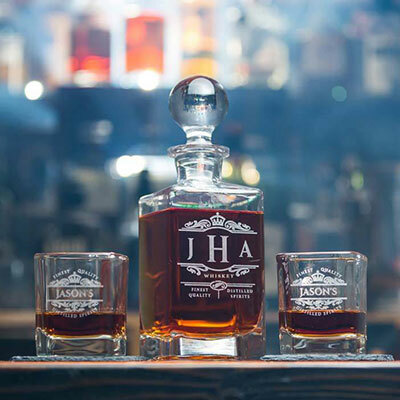 Say Happy Father’s Day the cool way with personalized presents for dad. 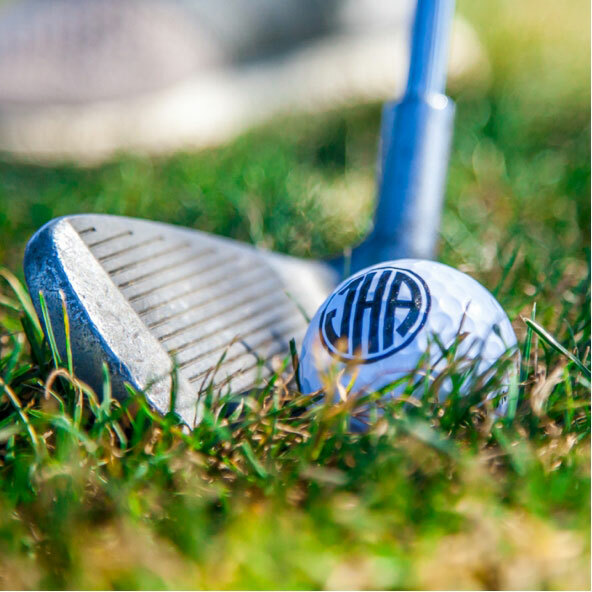 From personalized barware, flasks, and beer glasses to whiskey gifts, monogrammed golf balls, and even an awesome custom guitar, you’ll make dad feel extra special every time he sees his name or initials on his truly unique Father’s Day gift. Nothing says “this was picked especially for you” quite like a great monogrammed gift for him. You can also take a more traditional route this Father’s Day with our awesome grooming gifts for dad. Men always appreciate a great shaving kit, and ours are top-notch. 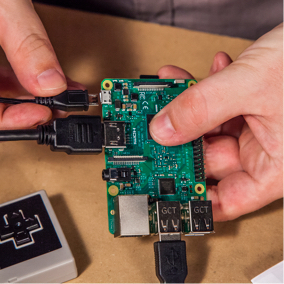 Shopping for the guy who likes to tinker, build, or work with his hands? 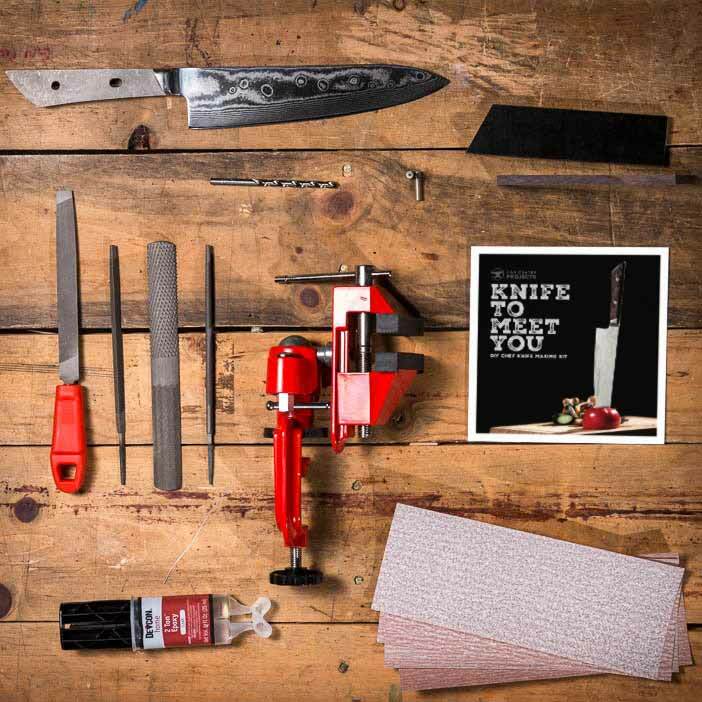 Our DIY project kits for guys make ridiculously cool Father’s Day gifts for handy dads. 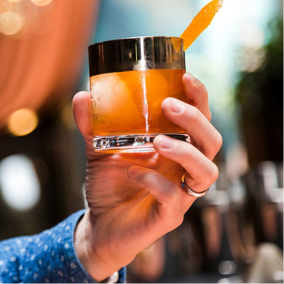 Finally, if dad’s a distinguished gentleman with a love for the finer things in life, don’t miss our most sophisticated gift ideas for Father’s Day, sure to please even the most discerning man. A truly meaningful way to celebrate dad on Father’s Day is to show him he’s both appreciated and loved. 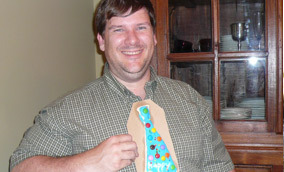 And what better way to prove you’ve been paying attention all these years than a highly personal gift for Father’s Day? 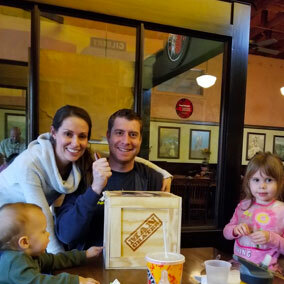 Man Crates is the ultimate destination for the most unique gifts for dads, period. 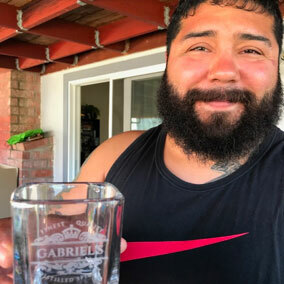 Whether you’re shopping for your husband, father, son, brother, father-in-law, son-in-law, or really any cool dad you know, we have the perfect Father’s Day gift for him, guaranteed. 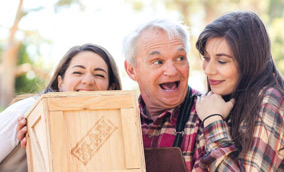 With Man Crates, giving and receiving gifts has never been more fun. Most of our manly gifts are pried open with crowbars (included), and most guys are up for the challenge at hand. 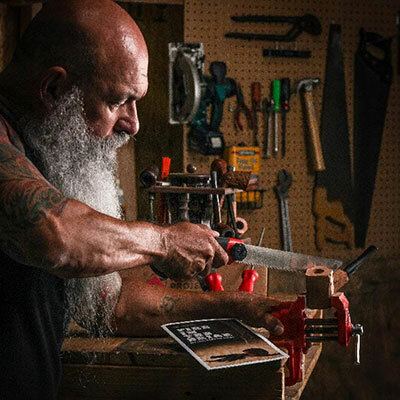 When selecting a Father’s Day gift from Man Crates, you’re giving the gift of experience as well as the gift of cool-guy gear. 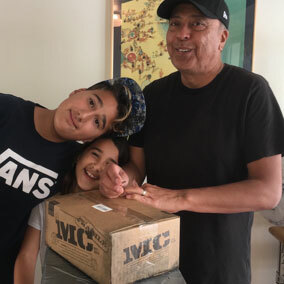 Crowbars + curated crates with the best gifts for guys = the most unforgettable Father’s Day ever for the best dad of all time.